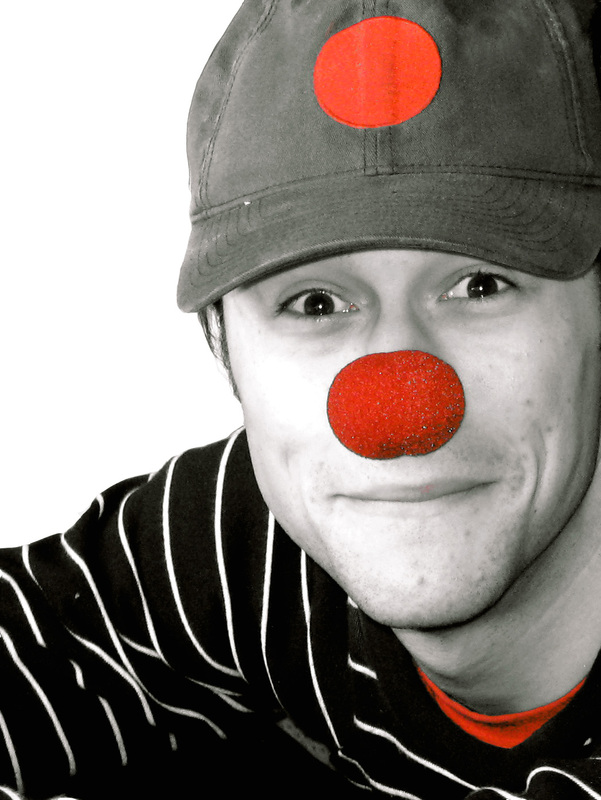 JGL. . HD Wallpaper and background images in the Joseph Gordon-Levitt club tagged: joseph gordon-levitt jgl.